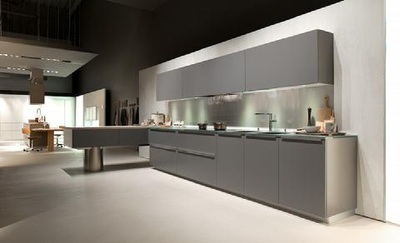 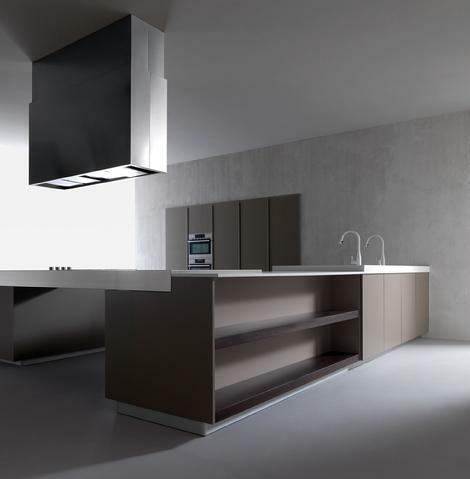 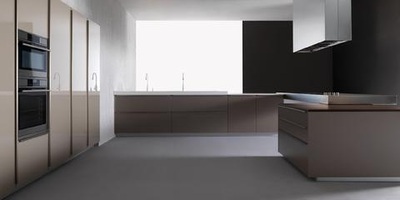 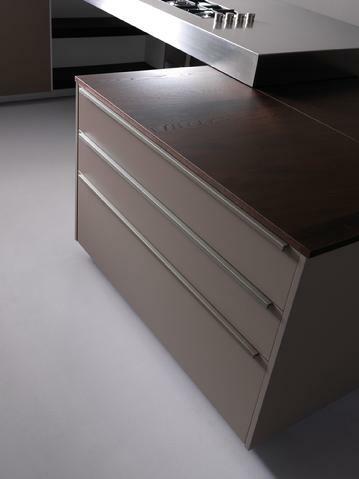 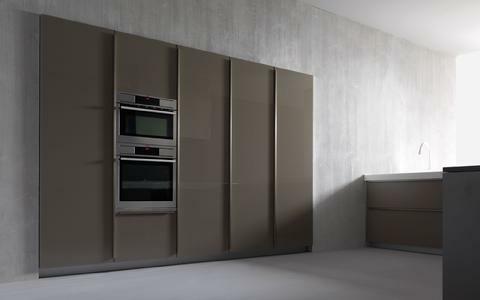 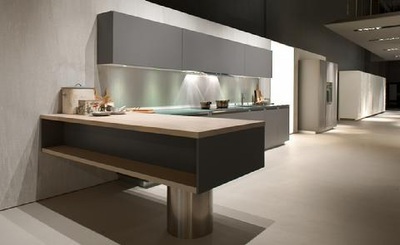 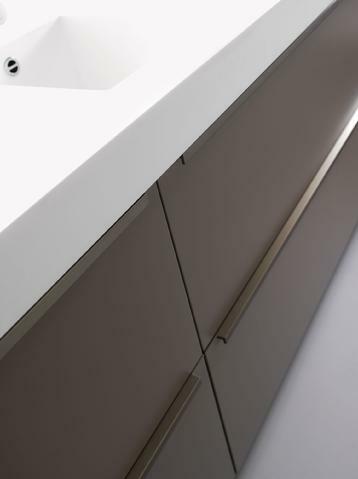 Luce - Red Star Cabinet Co., Inc.
A range of infinite compositions creating a precise, yet simple designer kitchen. Its name, Luce, captures the very essence of this project. 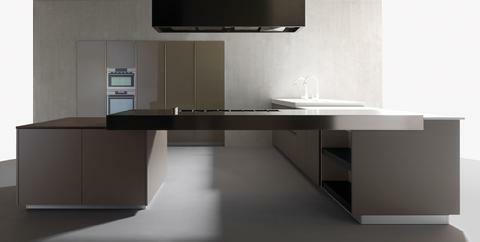 A project that is bathed in light, eclectic and strong yet not invasive. 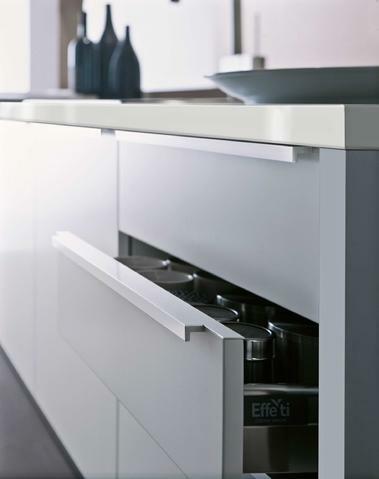 Designed for those who live in their kitchen day in and day out, Luce is an ergonomic, safe and functional solution. Characterized by the handle that perfectly interprets the mood of the entire kitchen.